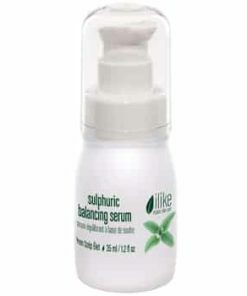 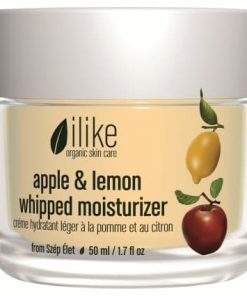 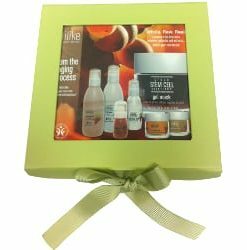 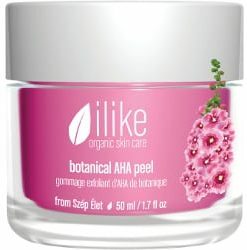 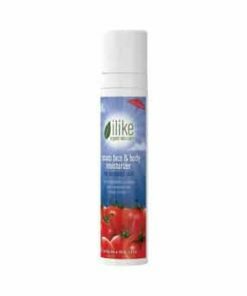 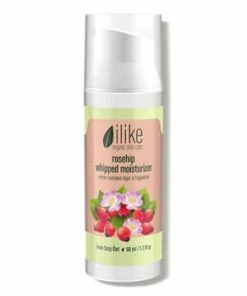 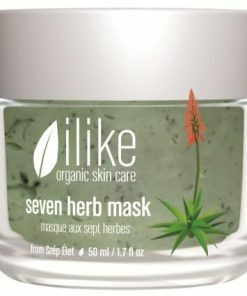 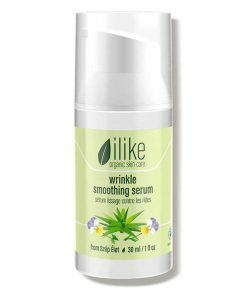 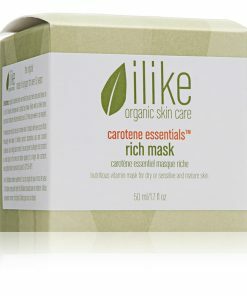 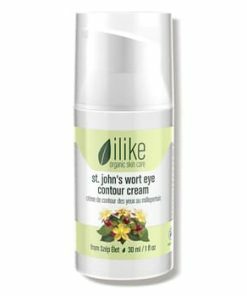 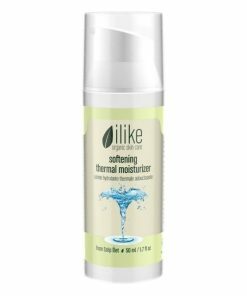 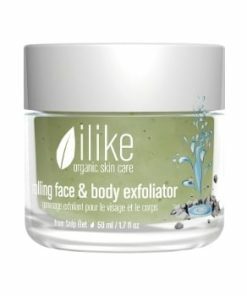 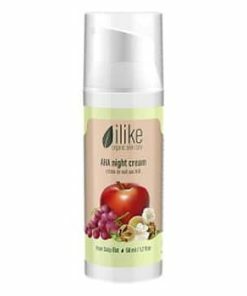 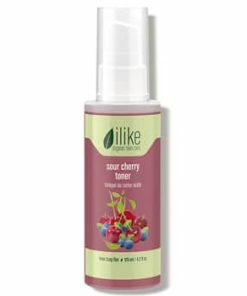 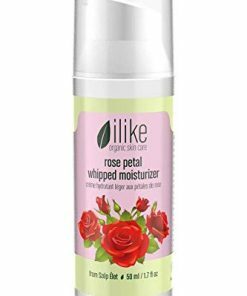 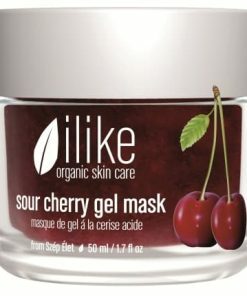 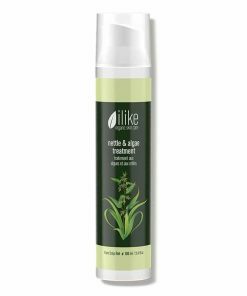 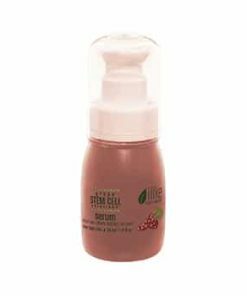 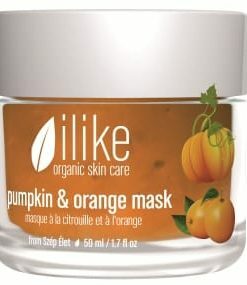 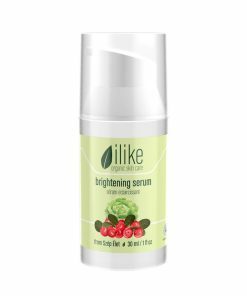 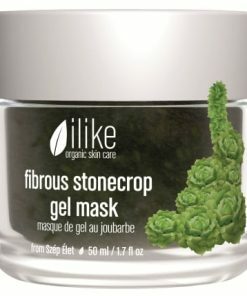 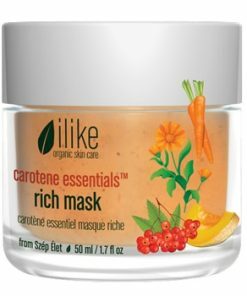 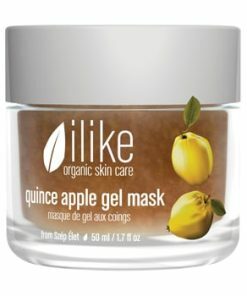 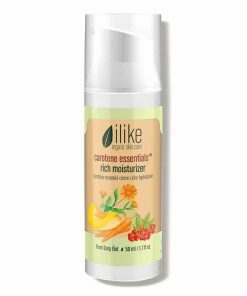 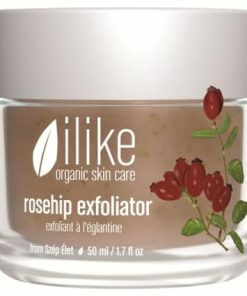 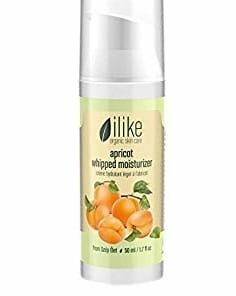 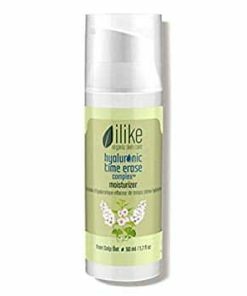 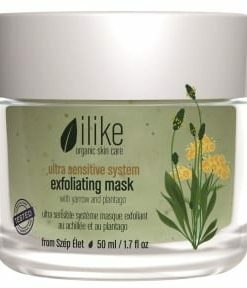 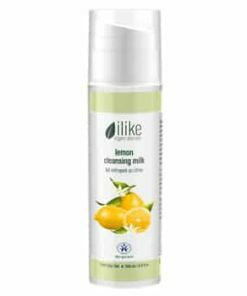 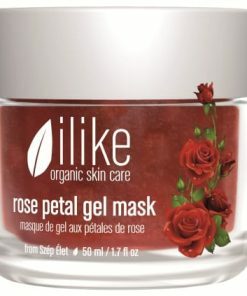 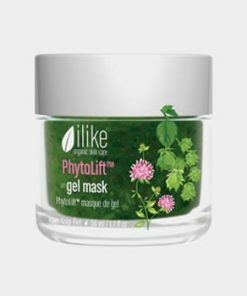 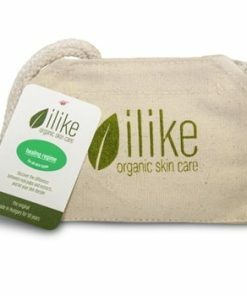 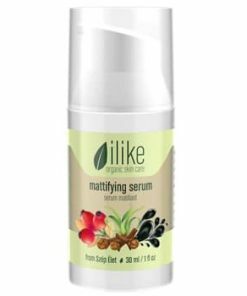 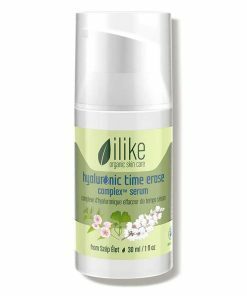 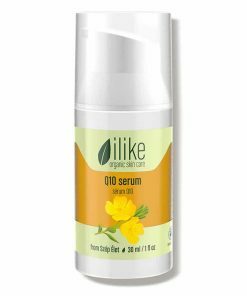 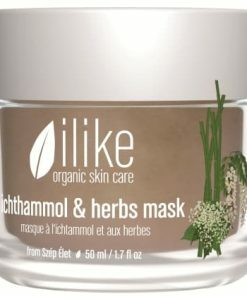 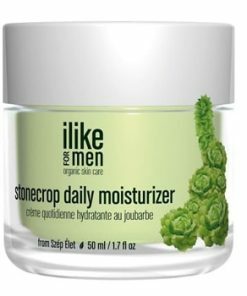 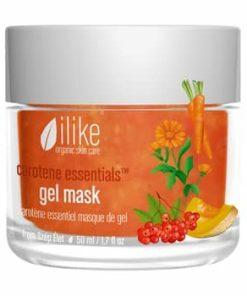 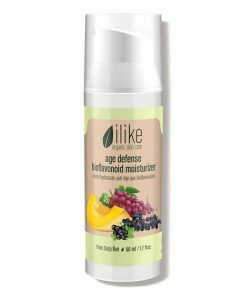 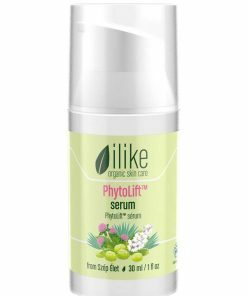 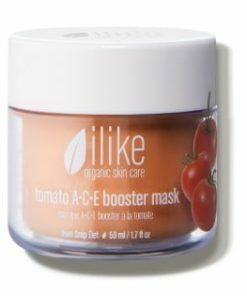 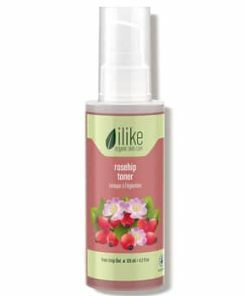 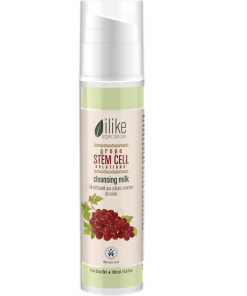 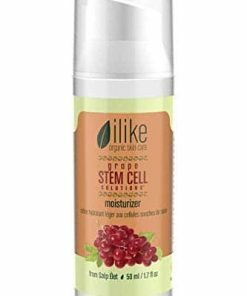 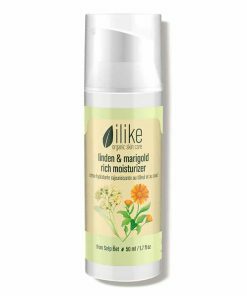 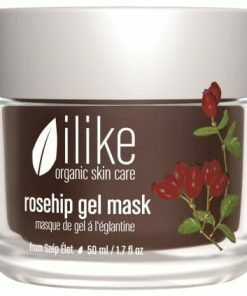 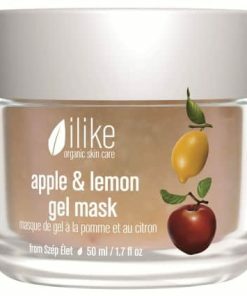 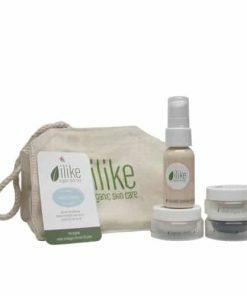 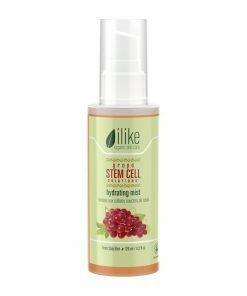 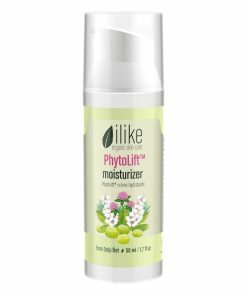 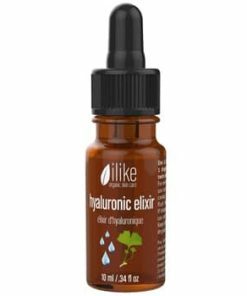 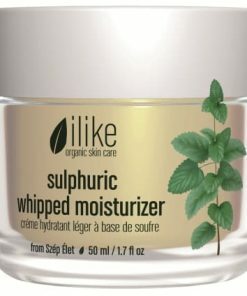 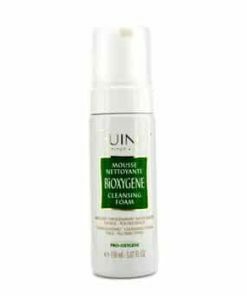 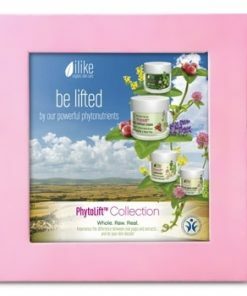 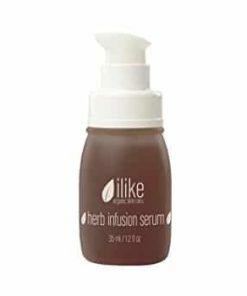 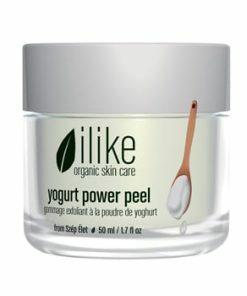 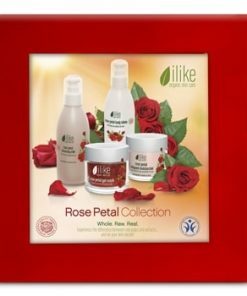 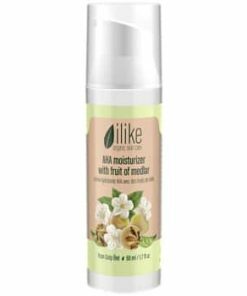 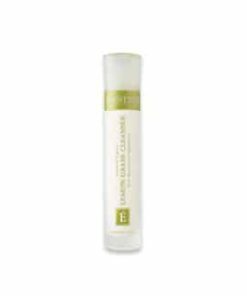 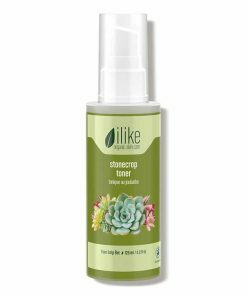 Ilike Organic Skin Care Ultra Sensitive System Cleansing Milk gently cleanses the skin to remove makeup and impurities while leaving the skin soft and silky. 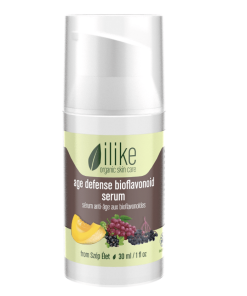 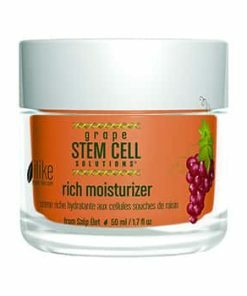 Vitamin K improves skin elasticity while helping reduce the appearance of wrinkles. 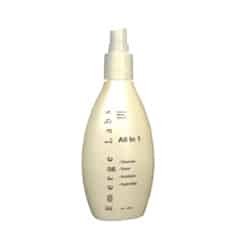 Vitamin E keeps the skin supple and has healing effects on the skin. 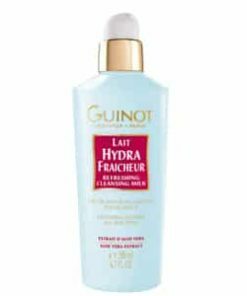 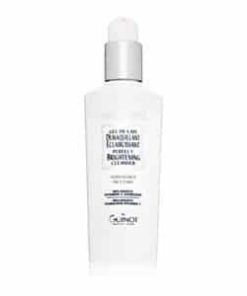 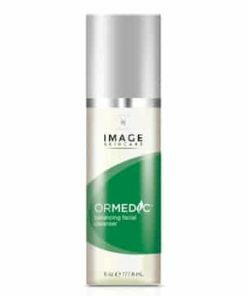 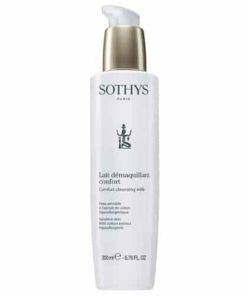 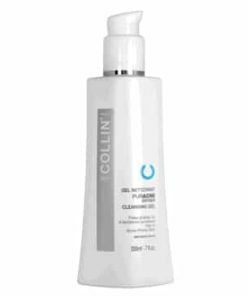 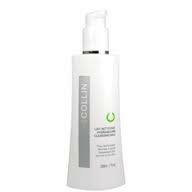 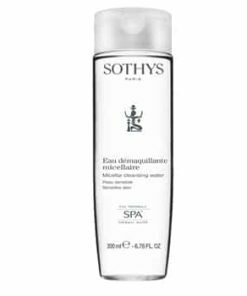 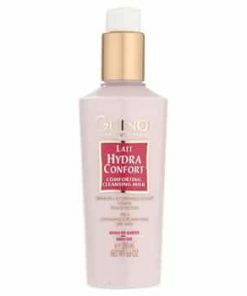 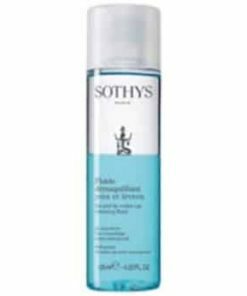 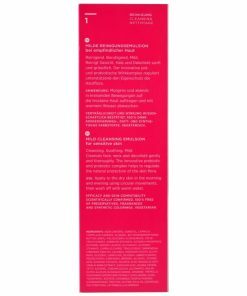 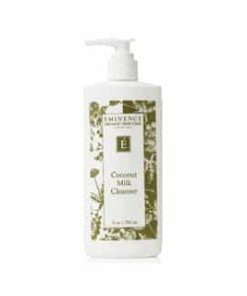 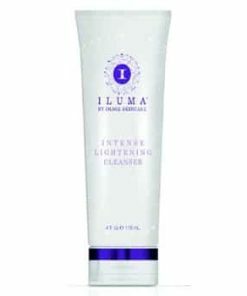 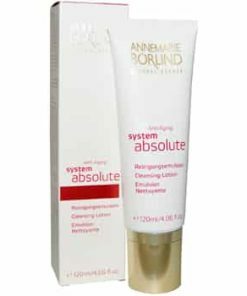 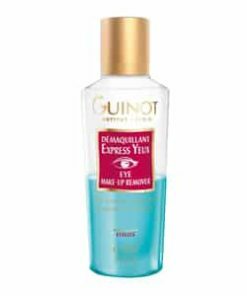 Soothing and calming ilike Ultra Sensitive System Cleansing Milk gently washes away makeup, daily buildup and impurities. 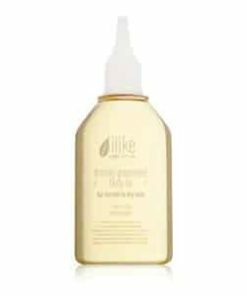 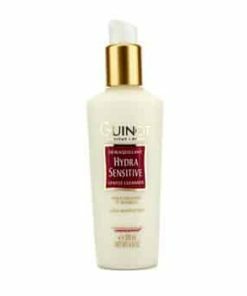 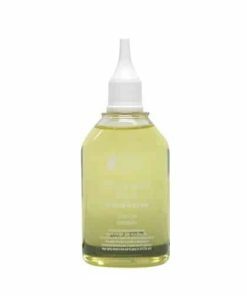 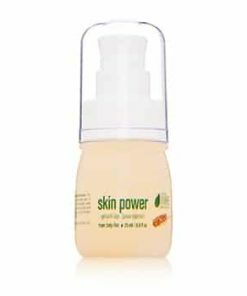 Designed especially for sensitive and hypoallergenic skin, this oil-free milk also relieves redness and irritation, leaving skin perfectly comfortable, clean and silky soft. 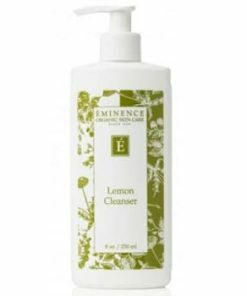 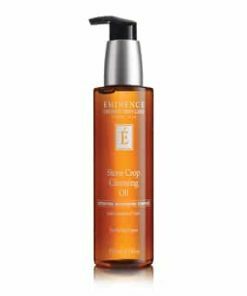 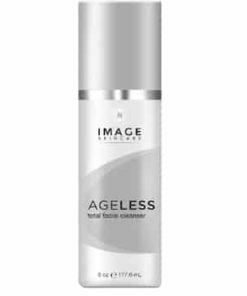 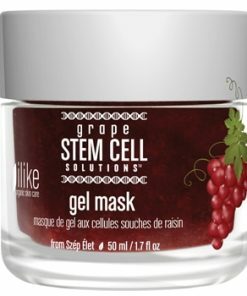 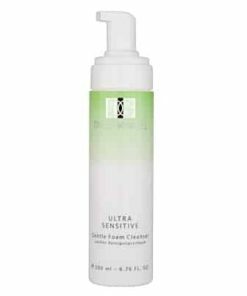 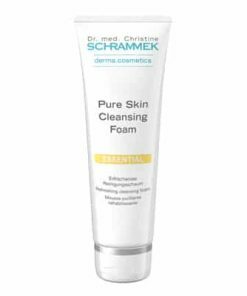 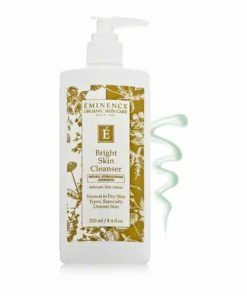 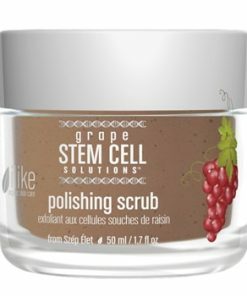 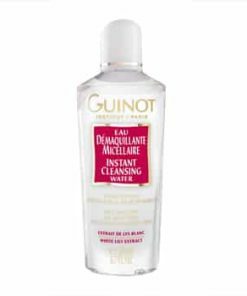 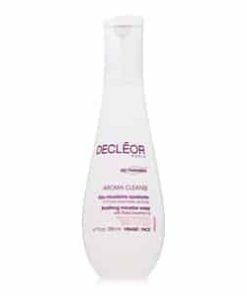 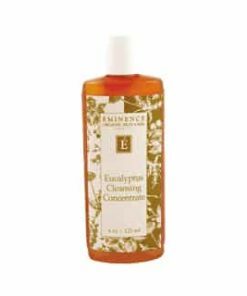 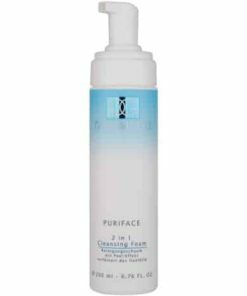 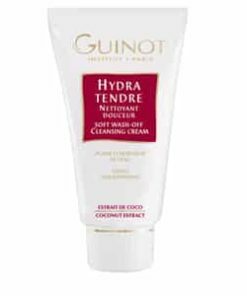 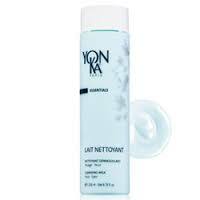 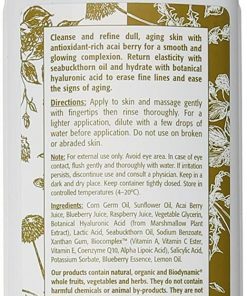 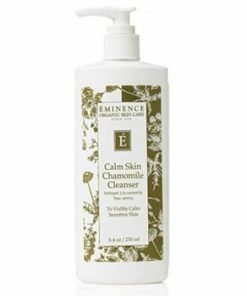 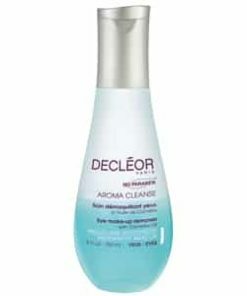 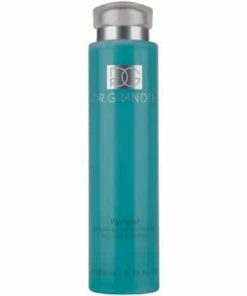 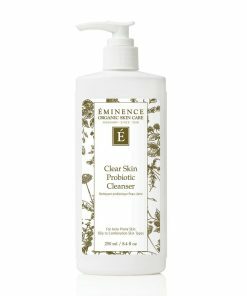 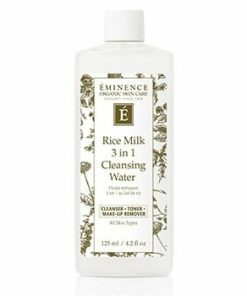 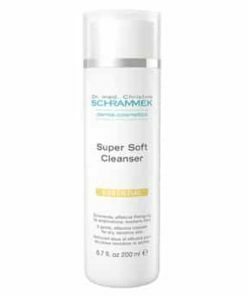 Gently cleanses away makeup and impurities. 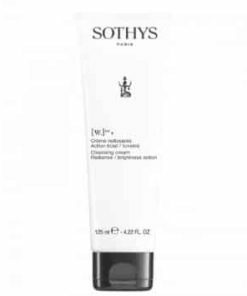 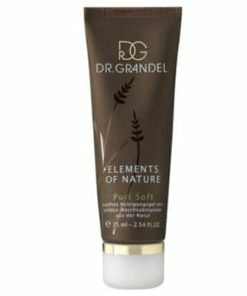 Soothing, calming formula leaves skin velvety smooth. 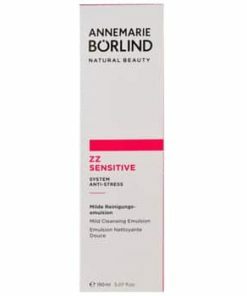 Dermatologist tested on the most sensitive, hypoallergenic skin. 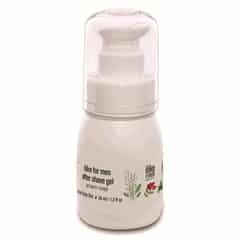 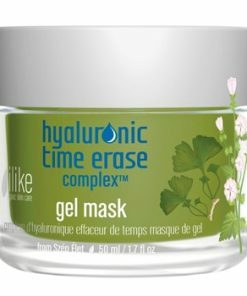 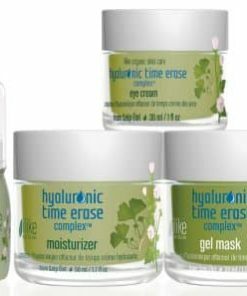 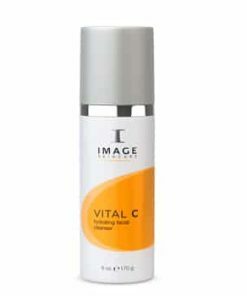 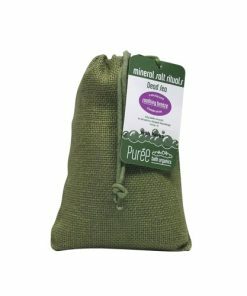 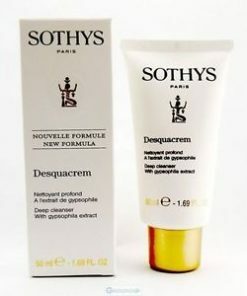 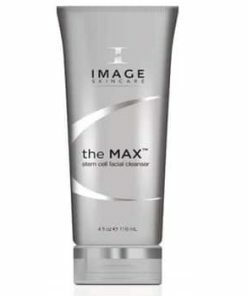 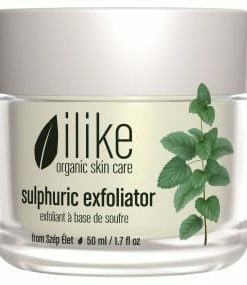 Ideal for sunburned, sensitive, acneic, rosacea and other forms of sensitive skin. 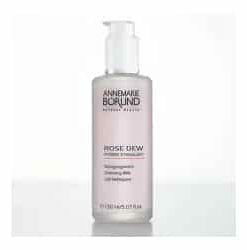 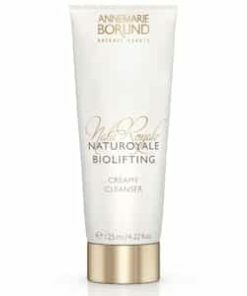 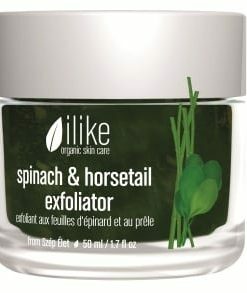 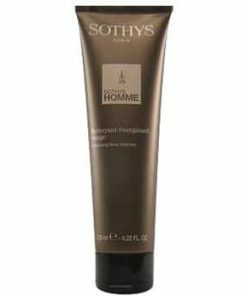 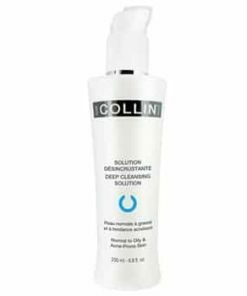 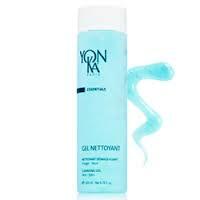 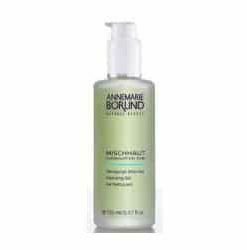 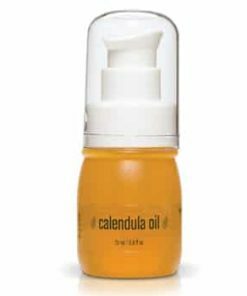 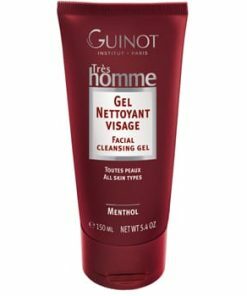 Apply over entire face and neck area gently massing with fingertips in circular motions. 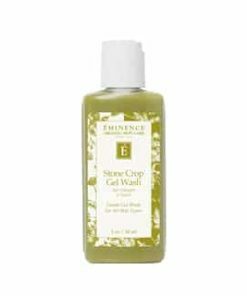 Wipe off with a damp face towel or cotton pad. 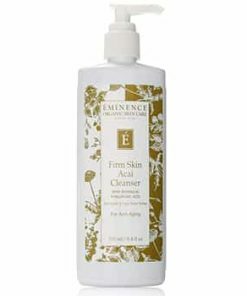 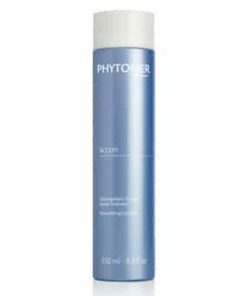 Use it twice each day as the first step of your skin care routine, following with a refreshing toner. 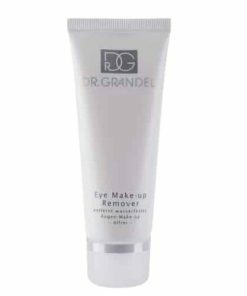 May also be used as an eye makeup remover. 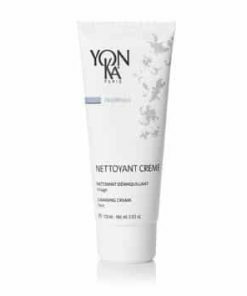 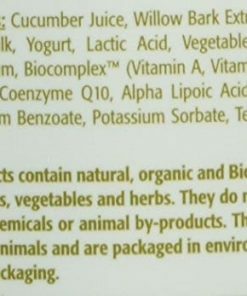 Yarrow, Plantago, Grapeseed — Vitamins A, B, C, E and K, Bioflavonoids, Polyphenols, Resveratrol, OPCs (Olygomeric Proanthocyanidins), Carotenoids, Citric Acid, Fruit Acids, Protective Enzymes, Pectins, Tannins, Mineral Salts, Trace Elements.